So you’ve created a channel and posted videos, but you still aren’t getting any attention. All YouTubers must be proactive and find ways to market videos. In many cases, new YouTubers expect people to find their channel. However, the reality is that in the beginning stages of a channel, YouTubers must find viewers. Get your video the exposure it deserves with these advanced marketing tips. 1. Form an identity on YouTube. Bring people to your channel by commenting on videos and expressing that you are actively pursuing YouTube. Let go of all shyness and put all of yourself into YouTube to create a channel that actually has an identity. Subscribe to people, watch and comment on videos, and share your content on all social media platforms. This will help you market videos and form a following on YouTube. 2. Put videos in playlists. 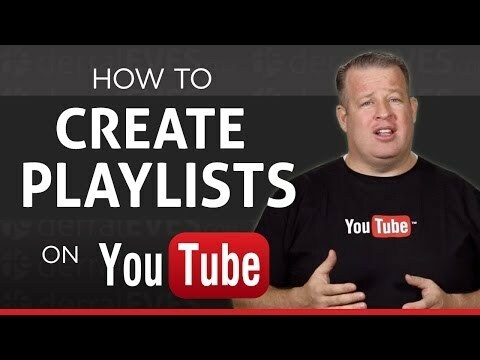 Once you have a few videos uploaded, be sure that each one leads to another one of your videos by adding them all to a playlist. By creating playlists of your videos, viewers will automatically be led to more of your content. 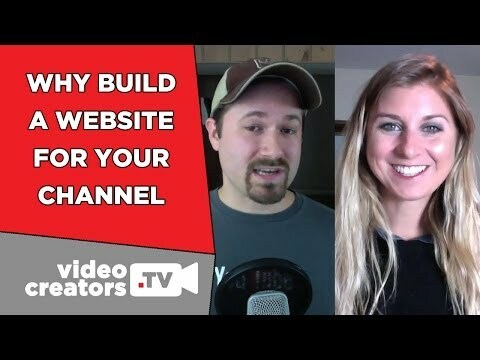 Market videos by creating a connection between all of your content. 3. Enable embeds and promote sharing. Allow other people to share your videos by allowing them to embed the link to videos. This will tell viewers that you want them to share your videos. Ask people in comments and video descriptions to share your video. The more other people share your videos, the more attention you will get. 4. 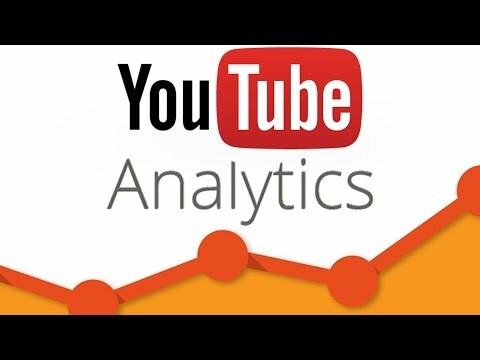 Get comfortable with YouTube analytics. Make sure to follow the analytics of your channel and videos. It will tell you how many people are viewing your content and how easy your channel is to find. A key to successfully market videos is to keep track of the analytics. Once you get comfortable with this data, you will be able to increase the exposure of your videos. By having a website associated to your brand, you provide more clickable content to anyone that views your videos. On your website, include a biography and a portfolio. Paste the link to your website in every video description. This will give viewers more credibility that you are a serious content creator and a deeper understanding of who you are. 6. Compose an e-mail list. Through your website, recruit viewers to be a part of an e-mail list. By forming an e-mail list, you can send people notifications every time you post a video. This will increase the amount of views on each video and increase active subscribers of your channel. 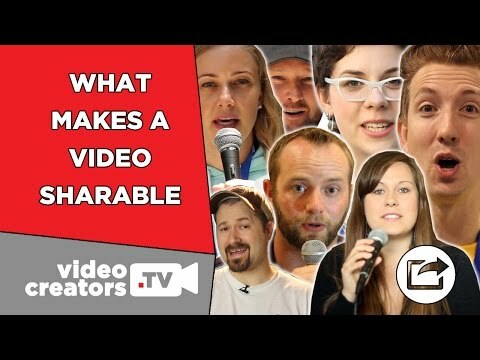 These tips will help you market your videos so they get the attention they deserve. Interested in getting your YouTube video discovered by masses of targeted fans? Click this link: www.promolta.com. Corinne Rivera appreciates every type of music, which stems from her experience in dance and playing the guitar and the flute. She currently resides in San Francisco where she studies electronic communications, explores the city’s art, and attends concerts of all genres.